What do you keep in your pantry? Stock up with a variety of foods to stave off mid-meal hunger. 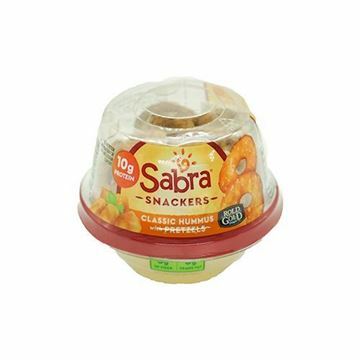 Snack better on-the-go with this irresistibly smooth hummus.